As you all know, I prefer using all natural, organic beauty products, so the concept is very appealing to me. The products contain an interesting signature tea complex, consisting of a blend of: white, pu-erh, green, black, and African red bush teas. The white tea serves as UV filter, helping to extend the life of your hair color, which is particularly important if your hair is color treated. Pu-erh helps to eliminate free radicals, green tea promotes hair growth by stimulating circulation, black tea contains a high concentration of vitamins and minerals that help to promote overall health to the hair, and lastly, African red bush contains protein and anti-inflammatory properties that help to both soothe and strengthen the scalp. What I personally love about the blend is that it includes a mix of teas that provide protection and stimulation to the scalp, root, and shaft of the hair. Often times, a line of hair products will focus primarily on one of the three or perhaps two at most. I loved that all aspects of the hair's health are addressed. Now onto my personal experience after having tried all three products for roughly a month. To be honest, after the first couple of uses, I wasn't really loving the way my hair looked and felt after using them. My hair felt a bit weighed down and I was left confused because none of the products in the line contain oil. I omitted all the other brands and products I'd been using, so I could get a real sense of how the product worked together, but I wasn't satisfied with the results. I then omitted the biphasic infusion thinking that it had something to do with it, but I was left with the same results. Lastly, I continued the use of my Aveda scalp duo, which I talked about in a previous post, in addition to the trio, but eventually went back to just testing out the three. 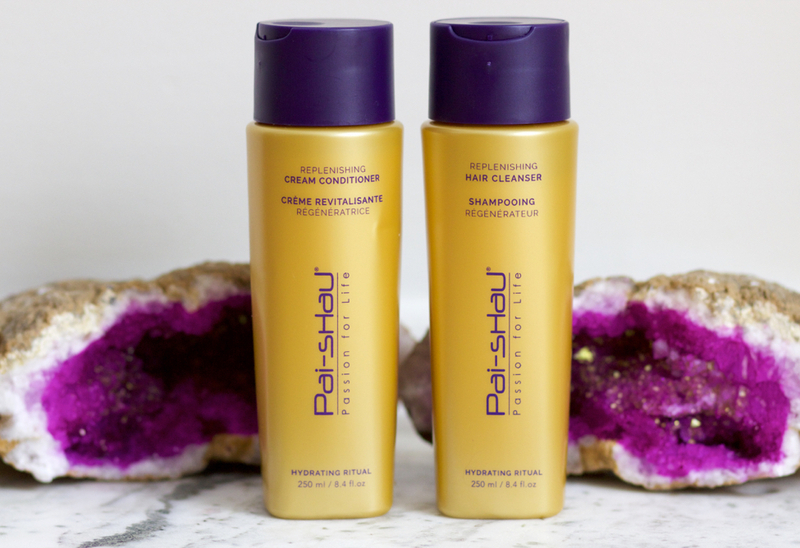 It took a bit of experimenting to determine that what was causing my hair to appear and feel weighed down and a bit greasy was a result of me applying too much of both the shampoo and conditioner. I have long, curly, fine textured hair, so sometimes I feel the need to apply a lot more product than I may actually need due to the length of my hair. I often forget that my hair is fine, so just slightly overdoing it can make my hair super greasy. After cutting back on the amount applied, I noticed a significant difference. I clearly failed to read the suggested amount listed on their website, which states to apply a dime to quarter amount; I applied much more in my first few attempts. After finally getting it right, my hair looked and felt softer and surprisingly thicker, too. I also noticed a huge difference in the way my hair looked too, much more shiny, which you can really see in this photo I posted on Instagram. 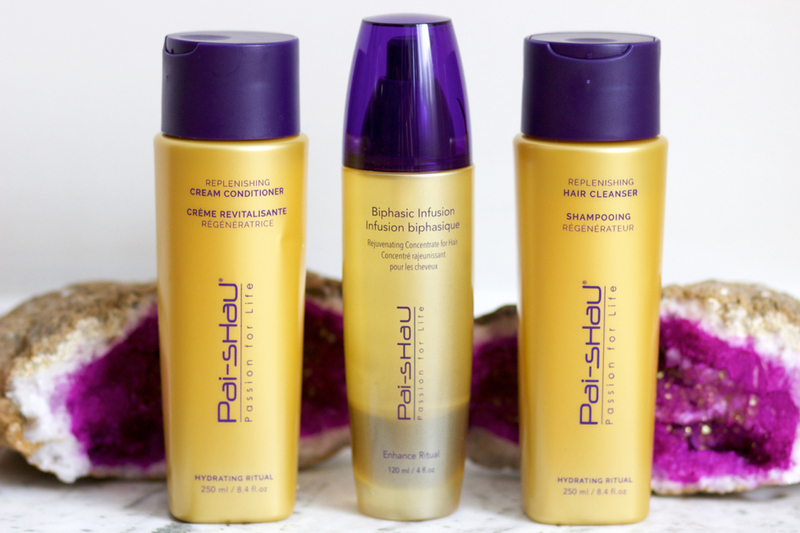 As for the Biphasic Infusion, I don't know if this actually did anything significant to my hair because I used it in combination with the shampoo and conditioner. Now that I'm done testing the duo out, I'll see how it performs on its own. Just the ingredient list alone is reason enough to give it a try. Much like an essence for the face, you may not necessarily see a difference, but it will certainly improve or maintain the health of your hair. I like that it's not an oil, allowing for you to use it daily, if needed. I also like that it's in a glass bottle and that you can visibly see the tea fragments settled at the bottom of the bottle. 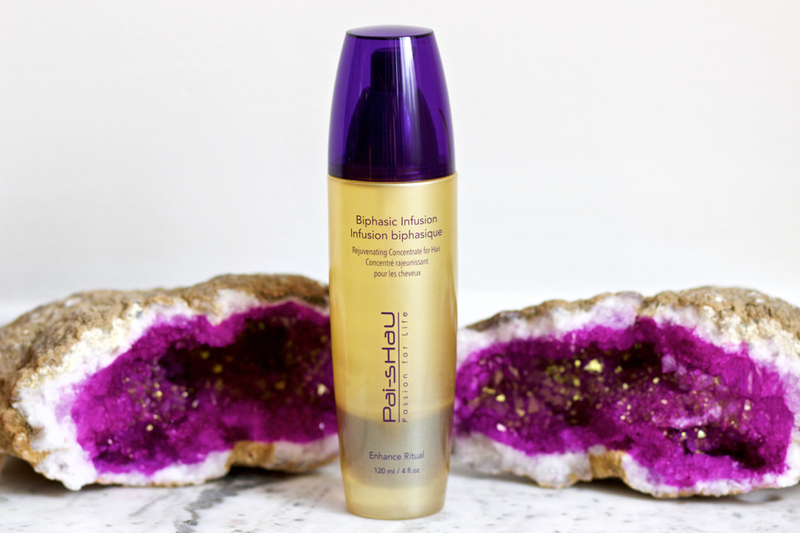 You have to generously shake the bottle before applying it to ensure you're getting the optimal benefits of the blend. Overall, I would definitely suggest this brand, if you're looking to delve into all natural haircare. I believe the concept is quite innovative and I'm pleased with the results I've noticed. They a great selection of products ranging from shampoos and conditioners to styling and masks; I'd love to try their revitalizing hair mask next, which sounds quite amazing! 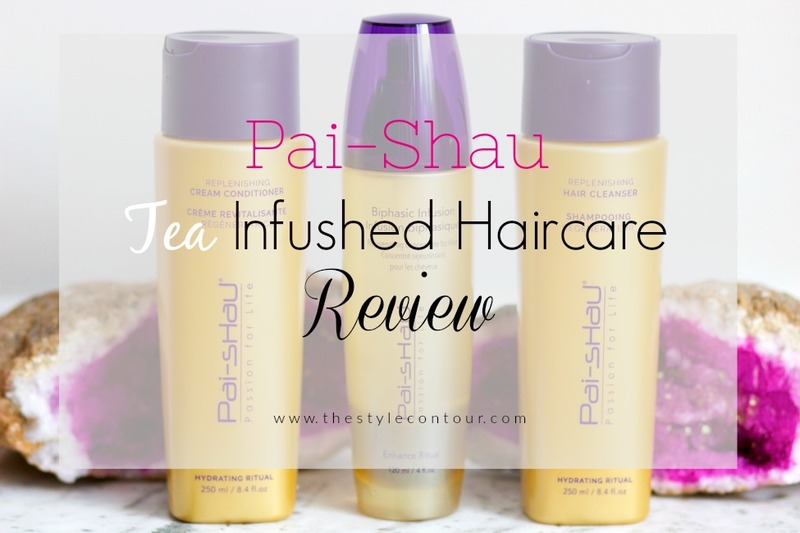 Have you ever heard of Pai-Shau or have you ever tried tea infused beauty products before? What are some of the most interesting ingredients you've discovered in beauty products? Thanks so much for stopping by, my friends. I look forward to seeing you all in Friday's post!